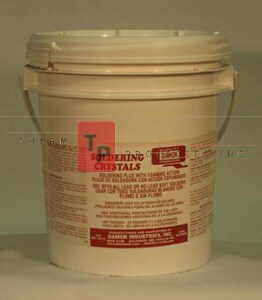 Soldering Flux, Therm Processes, Inc.
Show: All ManufacturersDamon IndustriesJohnson ManufactuingTherm Processes Inc.
Johnson's Soldering Fluid - 1 gal. 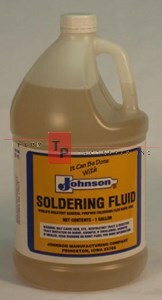 Johnson's Soldering Fluid - Case of 4/1 gal. 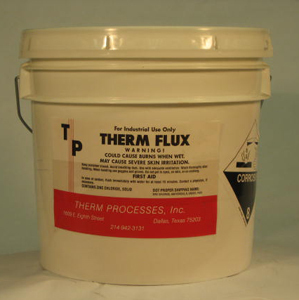 Therm Flux - 10 lbs. Therm Flux - 25 lbs.